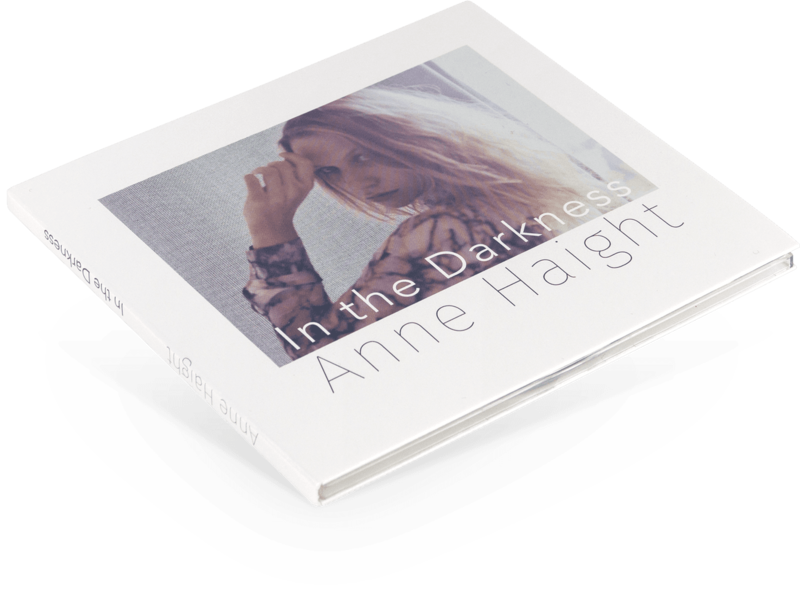 Anne Haight official | New album: out now! 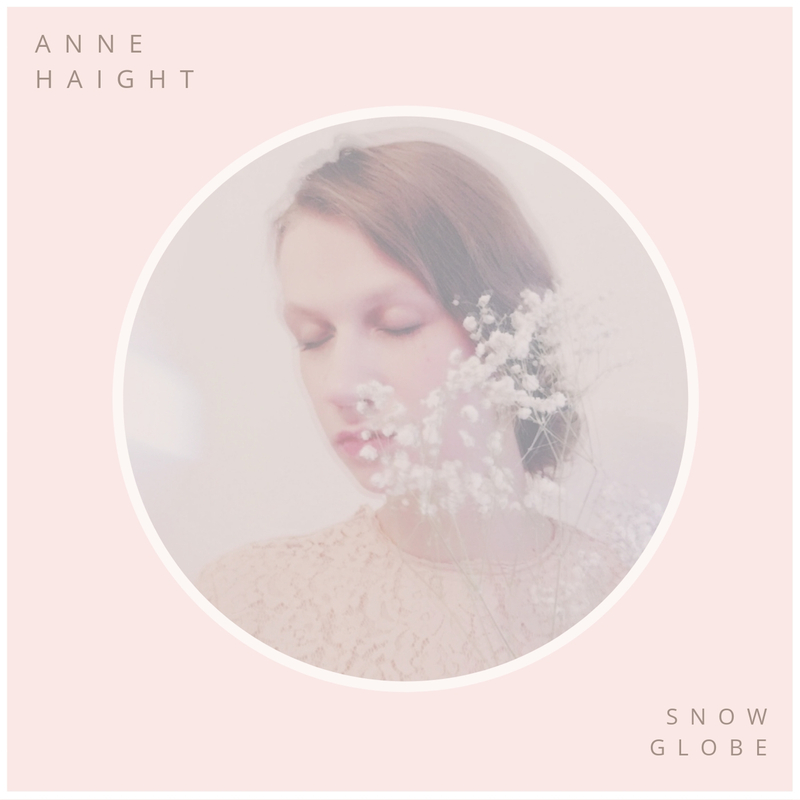 "...catchy indie pop melodies and intriguing musical diversity, carried by lyrical sensitivity." No Shows planned right now. Subscribe for Newsletter below to get a notification!